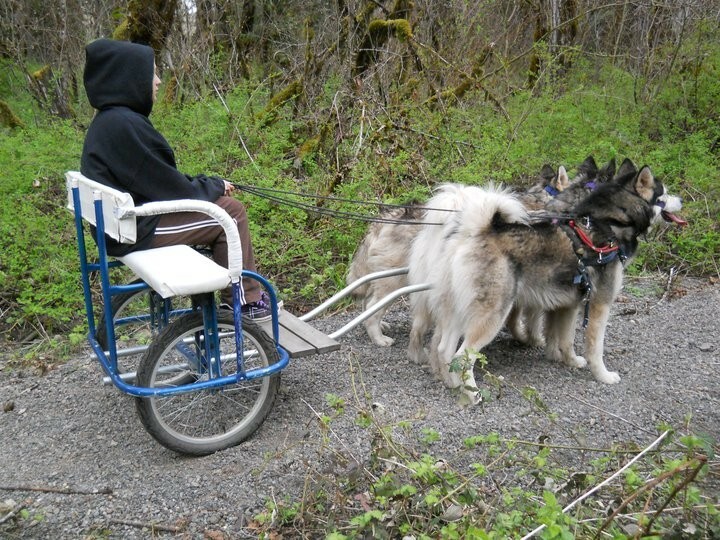 To reach us, you can call 541-915-3876 it is harder to reach us by phone at times with all of the daily things we do with the dogs, but please keep trying. 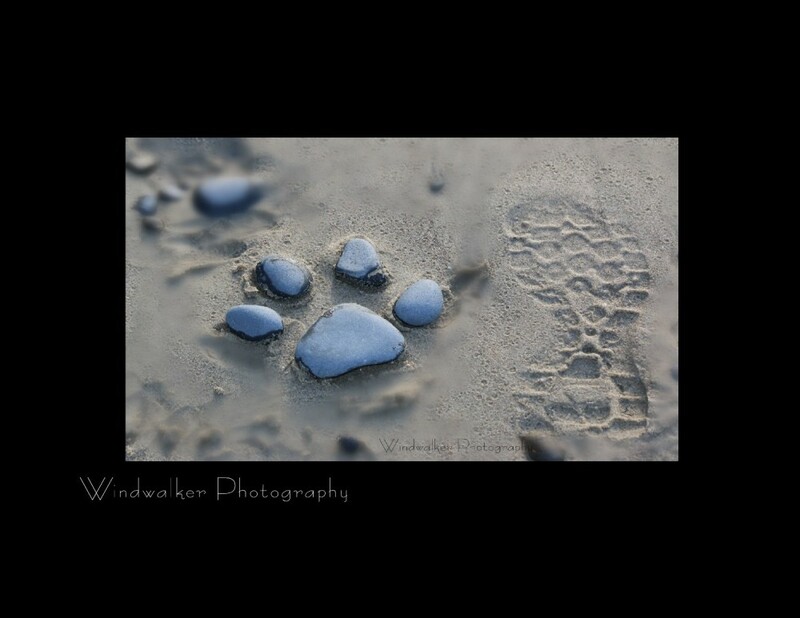 ​​If you cant reach us by phone right away ( message box is always Full ) please send us an Email at winwalkr00@aol.com we check our email daily and we will get back to you as soon as possible. 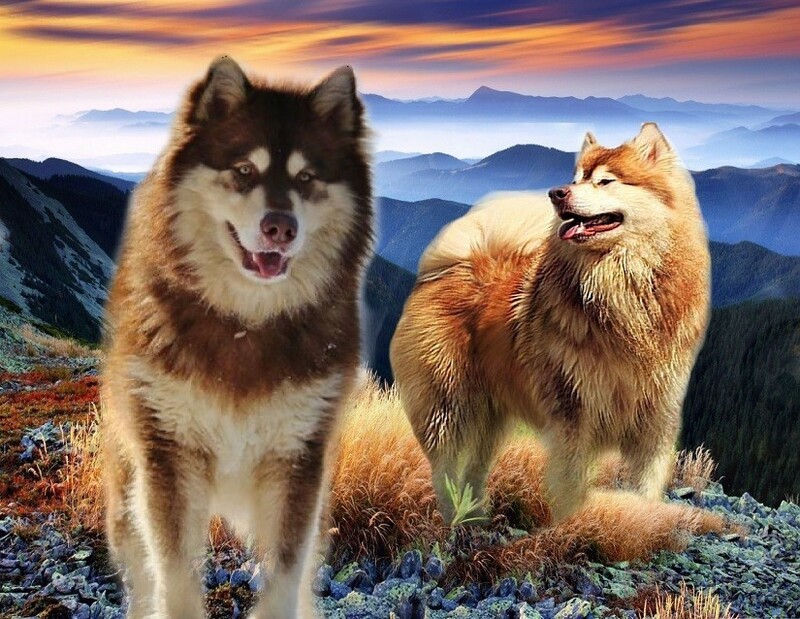 ​​Thank you for looking and we are looking forward to speaking with you about the Alaskan Malamute and Carting with Dogs. 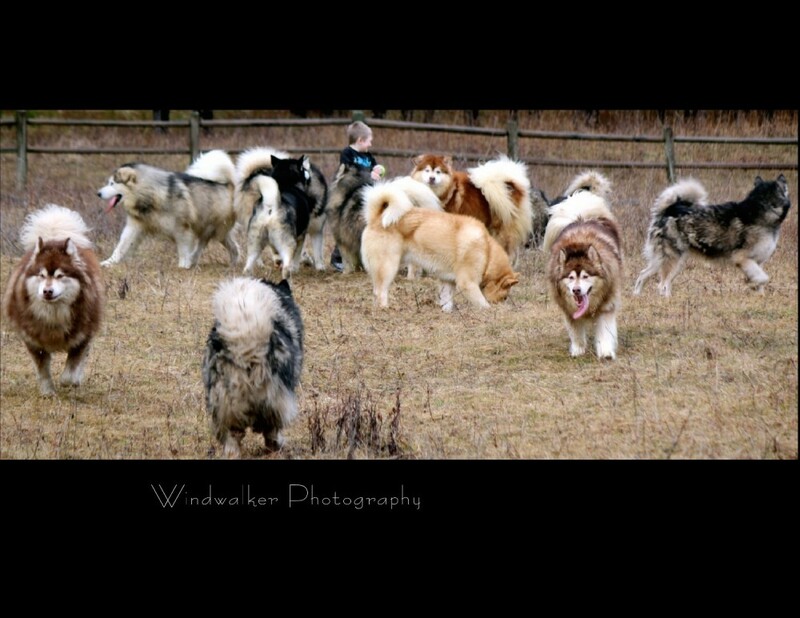 Keeping a Promise I made to the Malamute Breed and showing the World what new adventures wait for my Malamutes. Doing what they were bred to do.